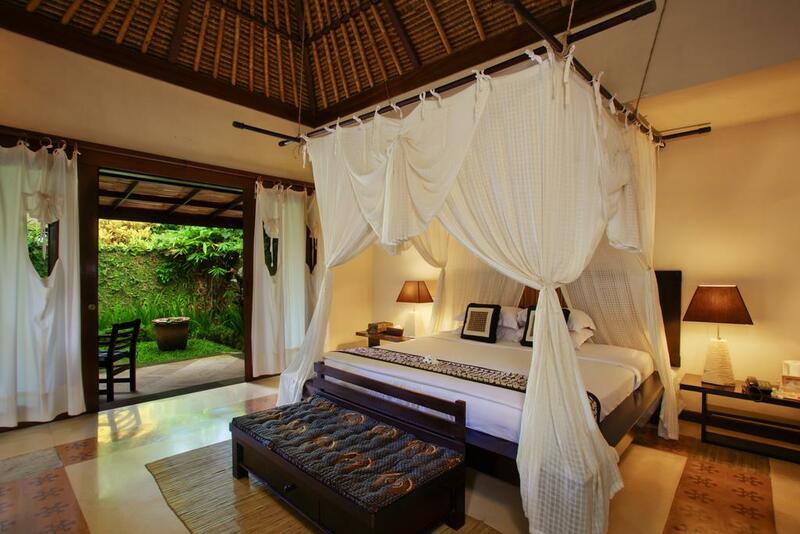 Welcome to Barong Resort in Ubud Bali. 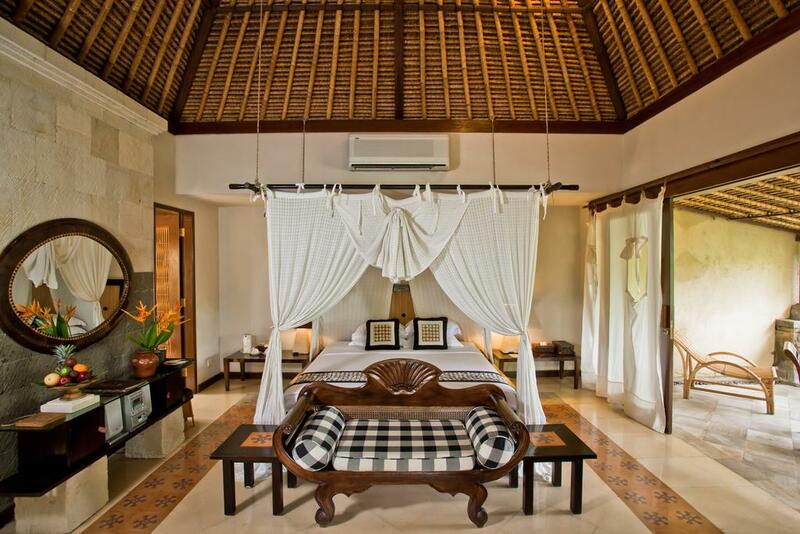 A stylish new right in the center of Ubud - Bali's cultural heartland. 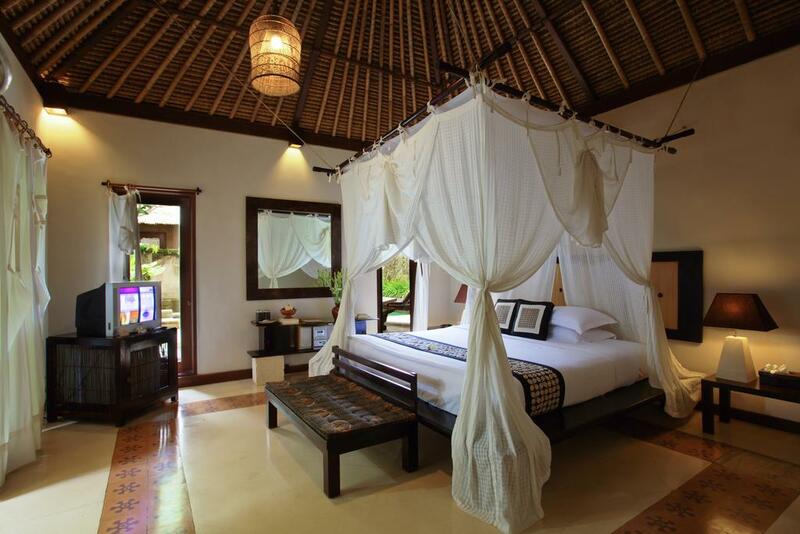 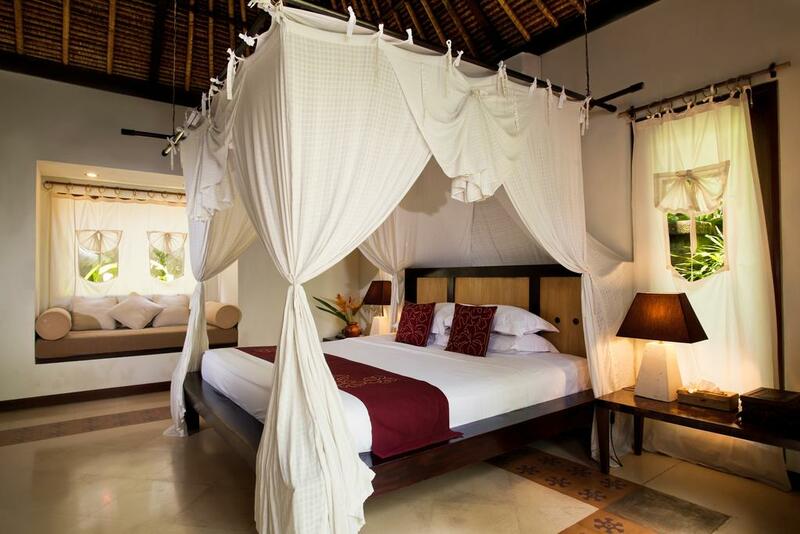 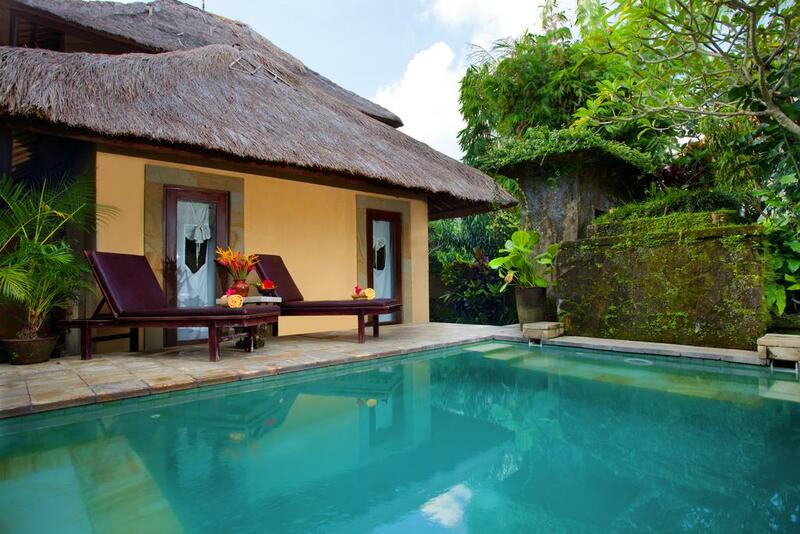 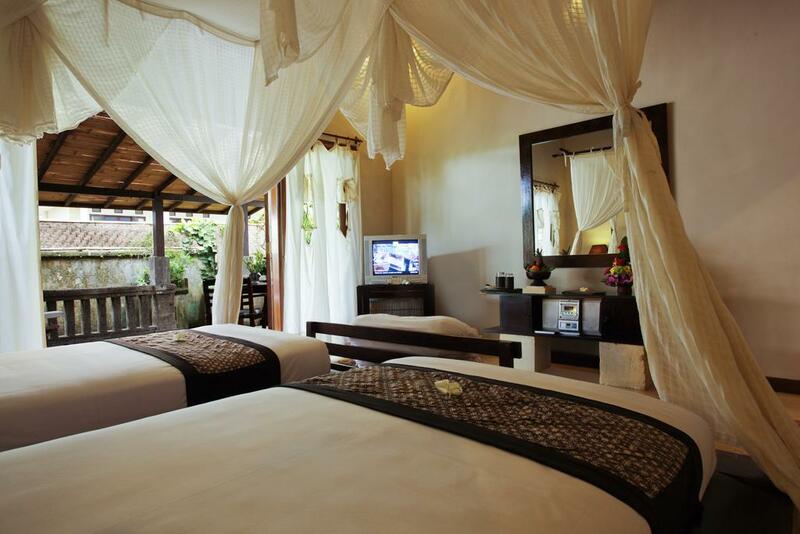 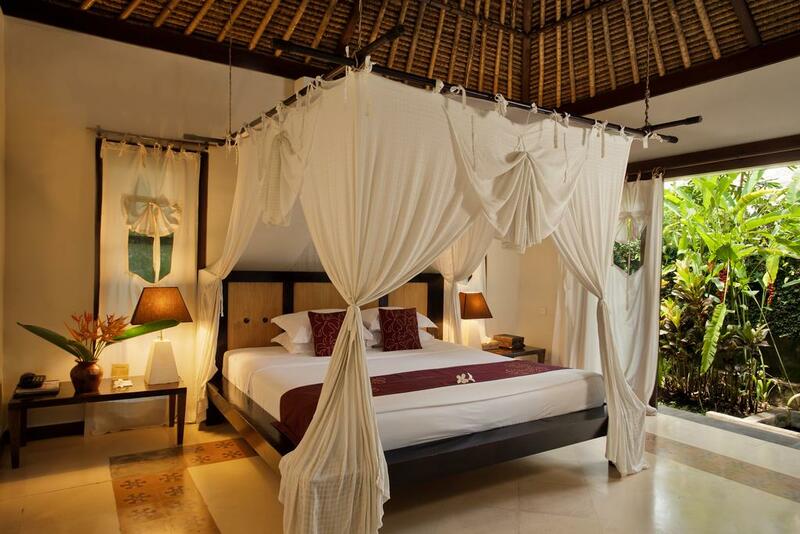 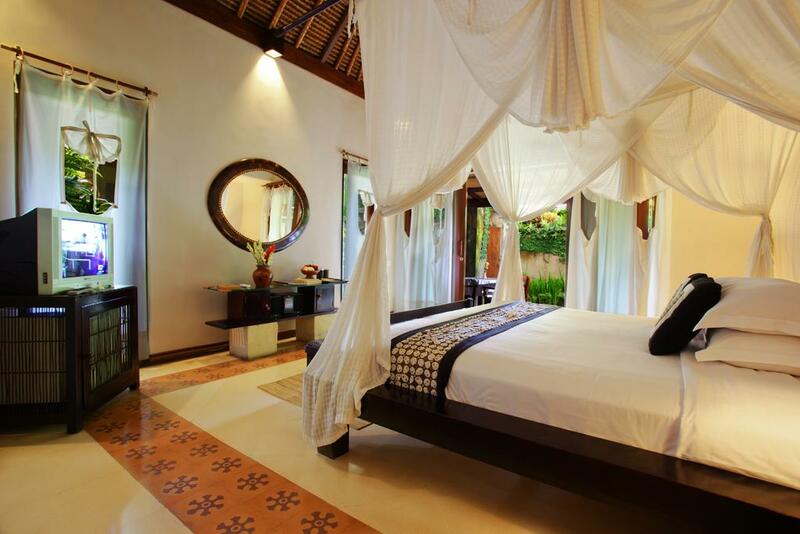 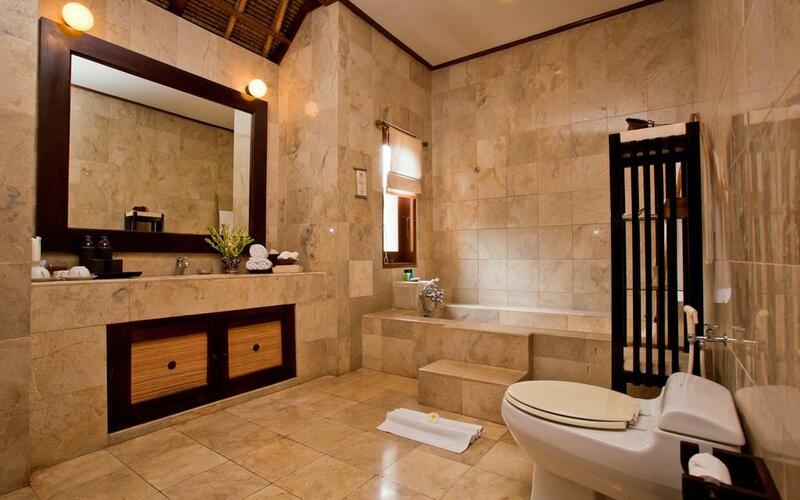 The luxurious accommodation at Barong Resort feature the comfort and privacy of a traditional Balinese family compound. 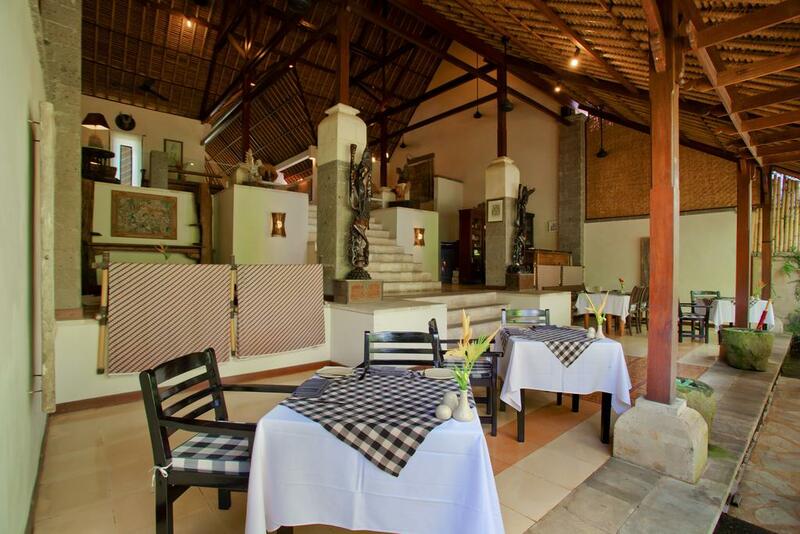 The food is delicious and exquisitely served, and guest can enjoy the pampering of the natural spa and massage treatments.